The man we know as Plato was born Aristocles son of Ariston but adopted his old wrestling nickname as a nom de plume (Platon means “wide” in Greek). 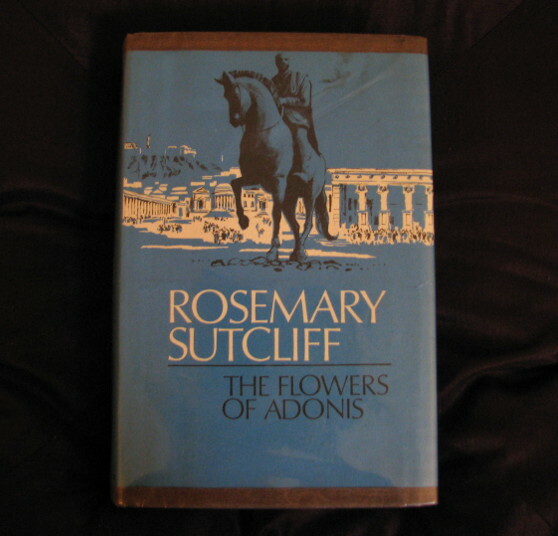 As a young man he considered a poetic career and seems to have written a tragic trilogy and several lyric poems. 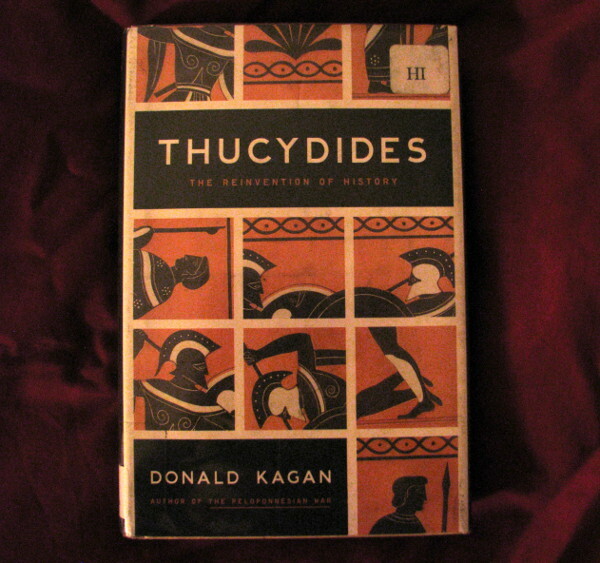 In his early twenties he discovered an interest in philosophy when his brothers Glaucon and Adeimantus became members of Socrates‘ circle. 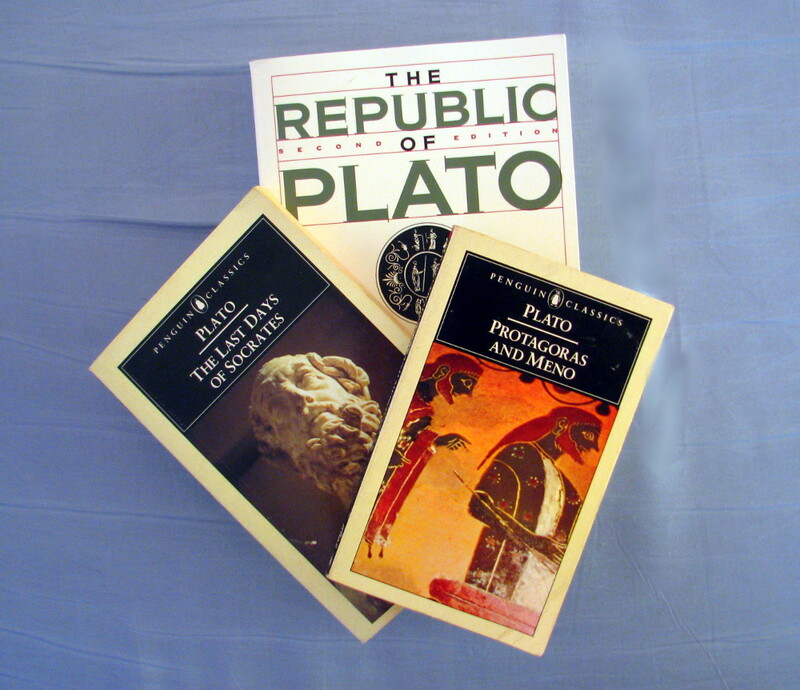 After Plato himself became a disciple of Socrates he burned his poems and resolved to be a full time philosopher. After Socrates’ execution Plato gradually extended his teacher’s philosophy to create his own school. Platonism was probably the most important school of thought in the ancient and medieval periods, heavily influencing both pagan and Christian writers. Even today, some writers consider Platonism “the secret religion of the majority of intellectuals”. Plato was a prolific writer. 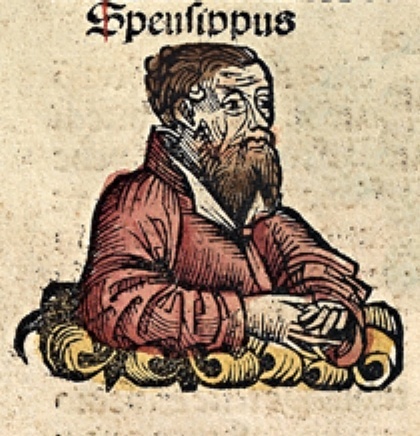 Today we have 37 of his dialogs (26 of which are believed to be authentic) and 13 letters, the authorship of which is hotly disputed. Will Durant once jokingly wrote that Plato wrote dialogs because he was a frustrated dramatist. In fact, Plato and his contemporaries believed that the only way to really learn philosophy was to discuss it with other philosophers. If this wasn’t possible, a dialog was the next best thing. It is important to remember that a philosophic dialog–much more so than a play–is meant to teach rather than to entertain. Because of this, it may contain sections that seem boring, repetitive, or different to understand. The dialog is meant to be parsed as a unity, however, and these passages are there intentionally, to make some point to the reader. Allan Bloom, in the introduction to his translation of the Republic, criticizes translators who abridge the boring sections of the dialogs or simplify the wording of difficult passages. According to him, any translation of Plato should be as literal as possible, even at the expense of readability (although, actually, Bloom’s translation is quite readable). 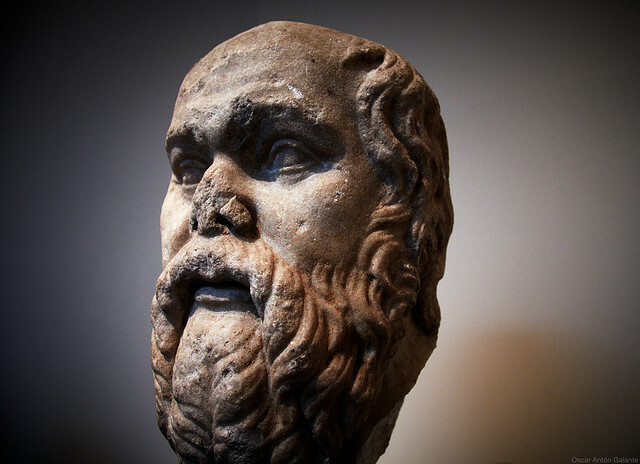 Socrates didn’t leave any writings of his own, as far as we know, but he is a main character in all of Plato’s dialogs. The great unanswerable question in Platonic studies is where Socrates’ philosophy leaves off and where Plato’s begins. There are a couple avenues we can go down to gather clues: We can compare Plato’s earlier dialogs to his later work, on the assumption that he began by summarizing his master’s teaching and developed his own viewpoint as time went on. This approach relies on our ability to date the texts, which requires further assumptions and guesswork. We can also try comparing Plato’s portrayal of Socrates to the writings of others who knew him when he was alive, such as Xenophon and Aristophanes. Unfortunately, Xenophon was a mercenary soldier who dabbled in historical fiction and Aristophanes was a comic playwright. Their descriptions of Socrates are neither as complete nor as credible as Plato’s. Finally, we can read the opinions of writers who lived closer to the time of Plato and Socrates and might have had access to sources and oral traditions that are now lost. Of course, there is no guarantee that their educated guesses are any better than our own. Ultimately, the best answer we can produce to the Socratic problem will be little better than an opinion. He goes on to imply that one can glean a summary of the entire history of political philosophy by comparing the changing usage of “virtue” in Plato, Cicero, Machiavelli, Aquinas, Hobbes, and Rosseau. 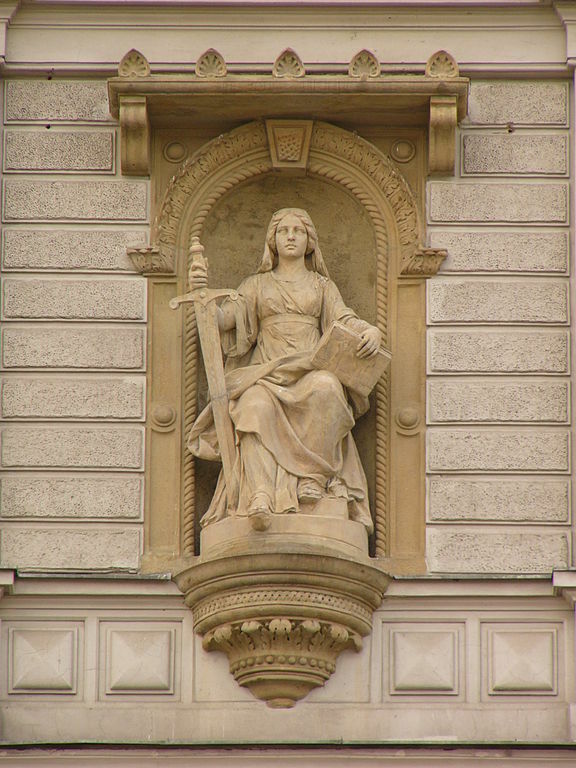 Arete, according to the Greeks has five components: piety, justice, courage, temperance, and wisdom. One of the recurring themes in the dialogs is discussion of how these relate to each other and to virtue as a whole. As for the question of whether virtue can be taught–as opposed to being an innate quality with which some people are born–it seems that Socrates, the man who was wisest because he knew his own ignorance, was ultimately undecided. Plato’s answer, however, is based on his own theory of forms. Virtue, like every other idea, exists in an ideal form. Souls are exposed to the ideal forms of things before they become incarnate as humans. Thus teaching virtue is a process of leading the soul to remember the ideal which it has already encountered. Another popular organizational scheme is to group the dialogs into thematic tetrologies, in which they are grouped into a 7×4 matrix; The rows are labeled: “What is man?”, “The Sophists”, “Socrates’ Trial”, “Speech and Knowledge”, “The Soul”, “Dialectic”, and “Man in the World”. The columns are labeled: “Cause”, “Desire and Nature”, “Will, Judgment, and Behavior”, and “Reason and Order”. The idea is to read the works in each row from left to right to explore a particular topic. I will be mostly following the Penguin scheme for the simple reason that I mostly own the Penguin translations. 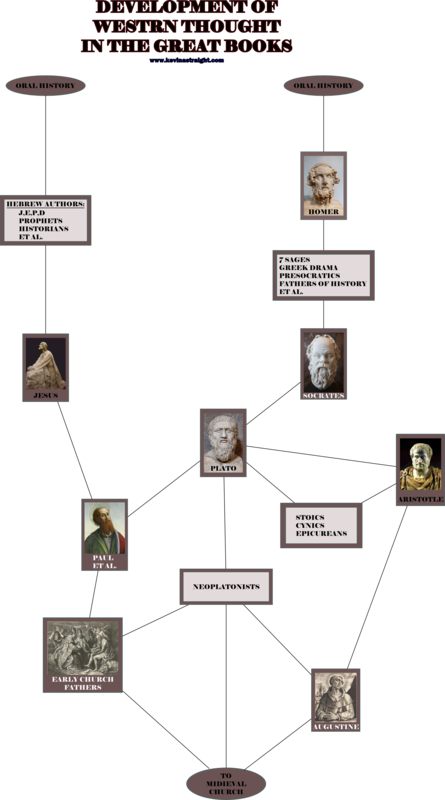 I will be beginning with the dialogs in The Last Days of Socrates as I have found many forum posts which suggest it as a starting point for the study of Plato.